The ITC 2017 is from 23-26 October 2017. 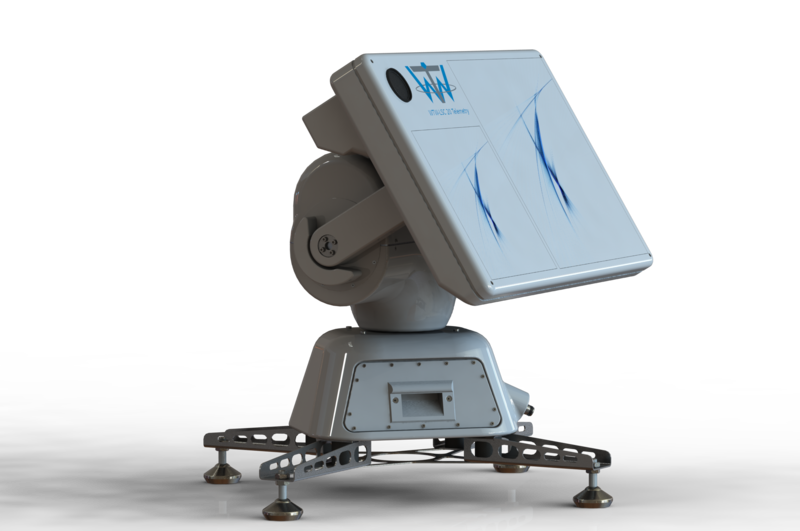 We are showing our portable Triband Auto-Tracking Antenna System (WTW-LSC20). You are interested in our Products? Please stop at our booth 419 and let us talk about your projects and requirements. You are always welcome to ask for a personnal meeting. Just get in touch with us!! We look forward seeing and meeting you at this years ITC in Vegas.